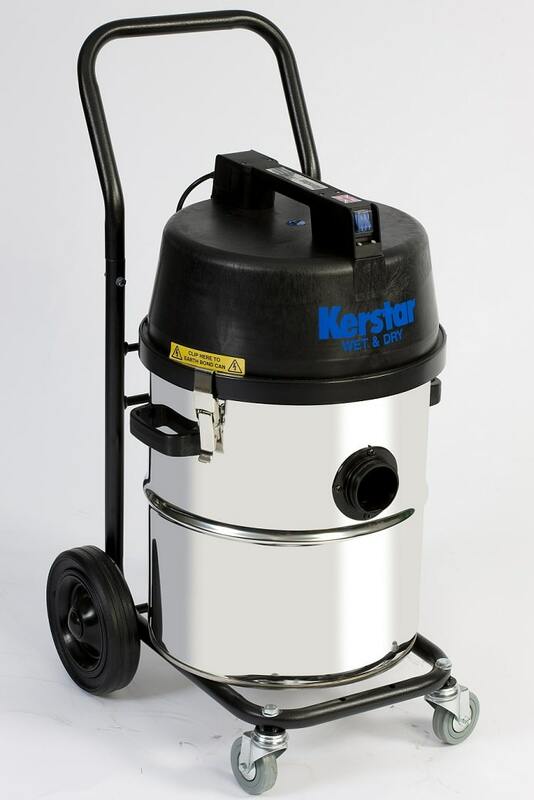 This Kerstar CV30 industrial vacuum cleaner is built to take on the toughest jobs yet remain compact enough to reach the most awkward places. You have the choice of dent proof injection moulded or non-magnetic stainless steel canister, four castor chassis or heavy duty tubular caddy and a choice of single or double motors on all sizes of canister. Choice of disposable paper bag or re-usable cloth bag. Thermal cut-out switch to protect motor. 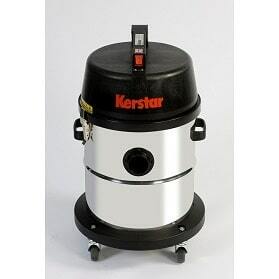 Canister earth bonded to motor head through clips, prevents static build up. Two carrying handles on side of can.